Our integrated pest management (IPM) system is the best in the business. We cater to industrial and commercial clients in south east Louisiana and specialize in petrochemical IPM. Pest monitoring in warehouses: This includes rodent and insect control as well as monitoring stations. We keep a log book of each individual warehouse available during audits and inspections. Spider and web abatement as well as powder removal in warehouses and other areas. We use boom lifts to sweep down ceilings and walls. We spray pesticides, where allowed, for residual control. 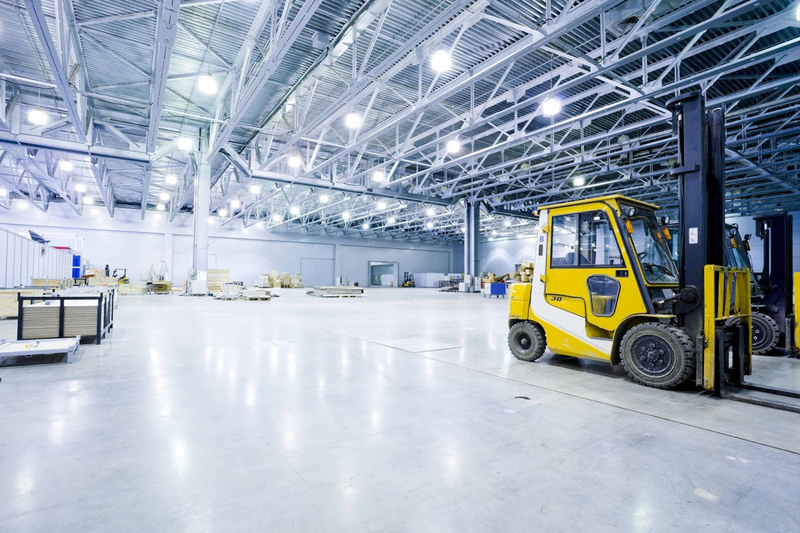 We currently provide control to over 3,000,000 square feet of warehouse space. 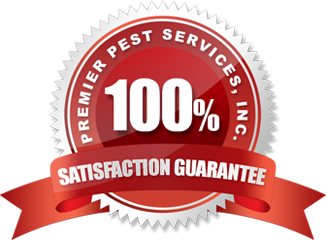 Safety and responsibility to the environment is our ultimate goal while providing superior pest management at your facility. Our 16 year OSHA free safety record speaks for itself. All of our technicians are OSHA and TWIC certified. We also stand by you during FDA, EPA and customer audits upon request. Premier is TWIC certified and OSHA certified.